Navarro-Rivera, Juhem and Barry A. Kosmin. 2011. 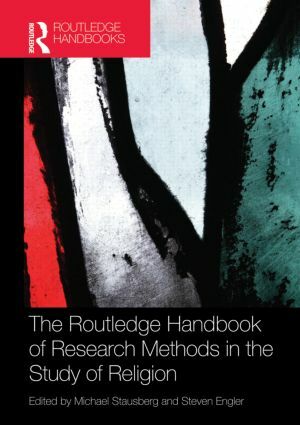 “Surveys and Questionnaires.” In The Routledge Handbook of Research Methods in the Study of Religion, Michael Stausberg and Steven Engler (editors). Routledge.